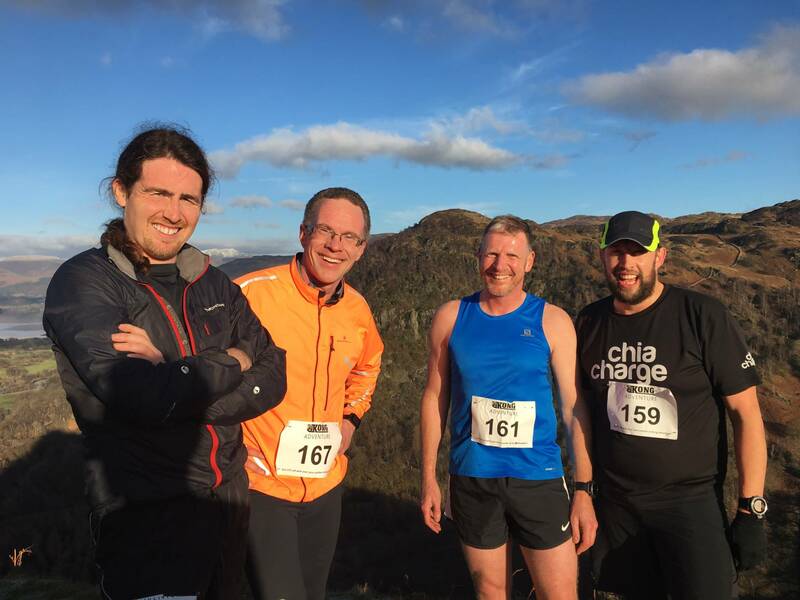 Taking part in the King of the Castle fell race on a stunning January day. 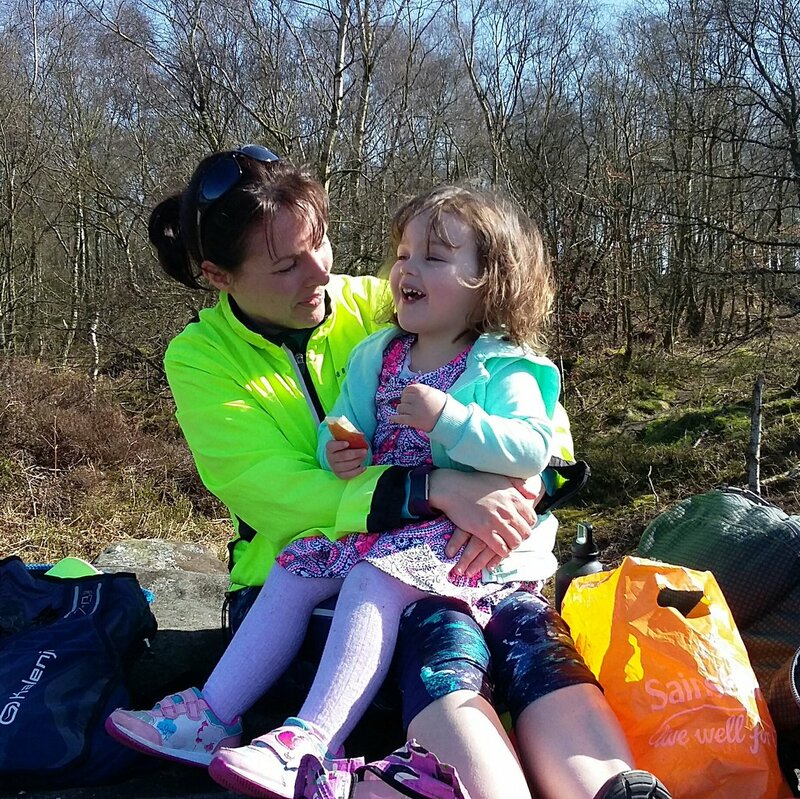 Organised by YHA Borrowdale, it’s a time trial from the hostel bar to the top of Castle Crag. The hostel was buzzing with like-minded walkers, climbers and runners swapping stories of magical days in the hills. We had a wonderful time while we were snowed in at YHA Dalby Forest last November. Our daughter, three, made her first snowman and snow angel as we explored the village in the hush after the blizzard. Couldn’t have been better! YHA Stratford-upon-Avon gave us a great central location to meet up with family who live 200 miles away now. The kids loved it – the surrounding area offered fantastic family fun at Warwick Castle and the National Trust’s Charlecote Park.